Holy (lab-grown) cow!... Holy (lab-grown) cow! WINSTON CHURCHILL made a prediction back in 1931. In an article for The Strand Magazine he wrote that by the 1980s humanity would have given up on the ‘absurdity of growing a whole chicken in order to eat the breast or wing, by growing these parts separately under a suitable medium’. The wily Winston was predicting lab-grown meat — and he was only about 40 years out. 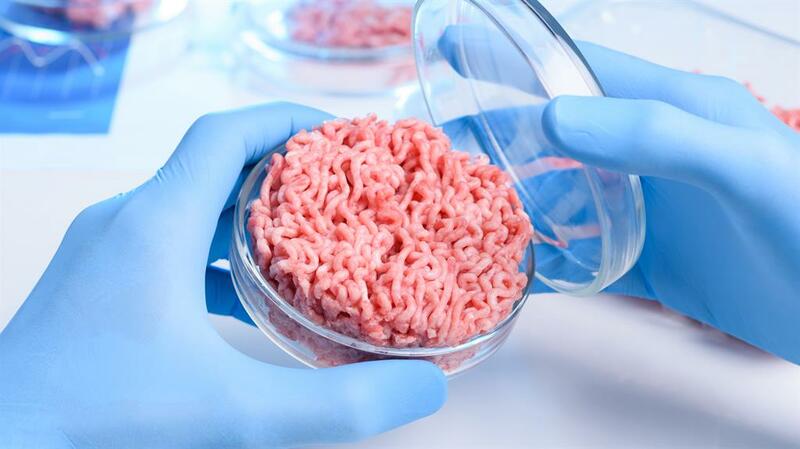 Earlier this year Josh Tetrick, the CEO of US food tech company and ‘clean’ meat manufacturer JUST, told CNN that the burgers they call ‘bio’, ‘in vitro’and the less appealing ‘Franken-meat’ could be sold in American and Asian restaurants by the end of the year. But hold on to your lab-grown horses because that’s not all. We have the Netherlands to thank for our tech-driven pursuit of animal-free burgers. In 2006, a government-funded programme was set up to investigate in vitro meat as an ethical and mass-produced alternative to farmed flesh. 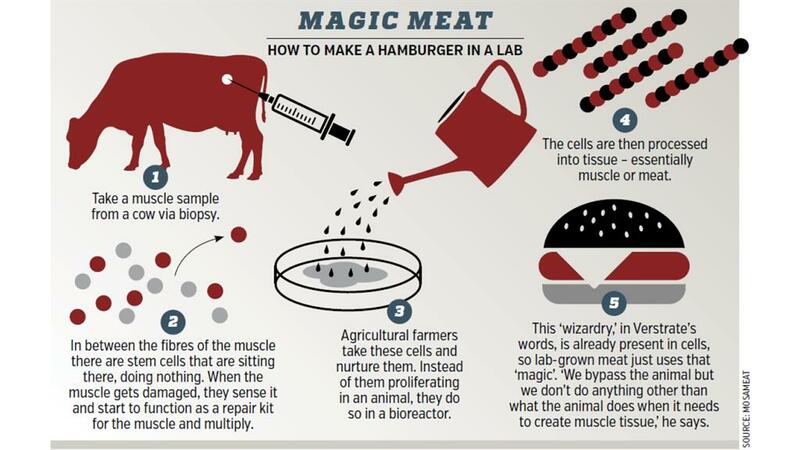 Then, on August 5, 2013, the world’s first cultured hamburger, built from muscle fibres grown in a lab at Maastricht University, was served at a press conference in London. By harmlessly extracting cells from live animals and feeding them nutrients in a lab, they can multiply and grow into a product that can be cooked and eaten, in a process likened to brewing beer. So-called clean meat is a marketing gift. According to a study from the University of Oxford it would require 45 per cent less energy, 99 per cent less land and 82 per cent less water to produce, and result in up to a 96 per cent reduction in human-induced greenhouse emissions. Beyond the ethical reasons, there’s also a practical one, with the world’s waistline bulging to an estimated ten billion people by 2050. That’s a lot of burgers. A world with slaughter-free steak? Where do we order? 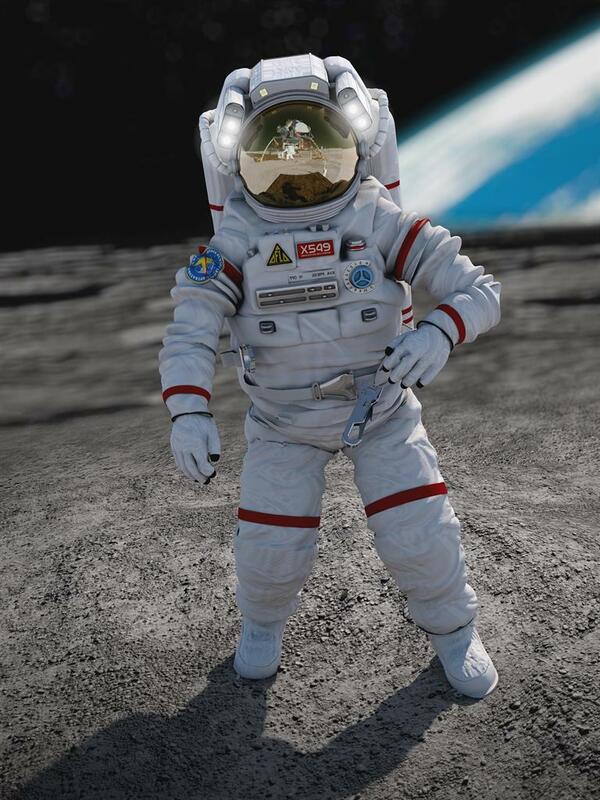 Scientists developing renewable protein sources for astronauts on a four-year trip to Mars test lab-grown fish. The eggless egg moves a step closer to reality as Hampton Creek is launched by social entrepreneur Josh Tetrick and partner Josh Balk. Within three years, they had secured $30 million in funding from backers including Yahoo! co-founder Jerry Yang. 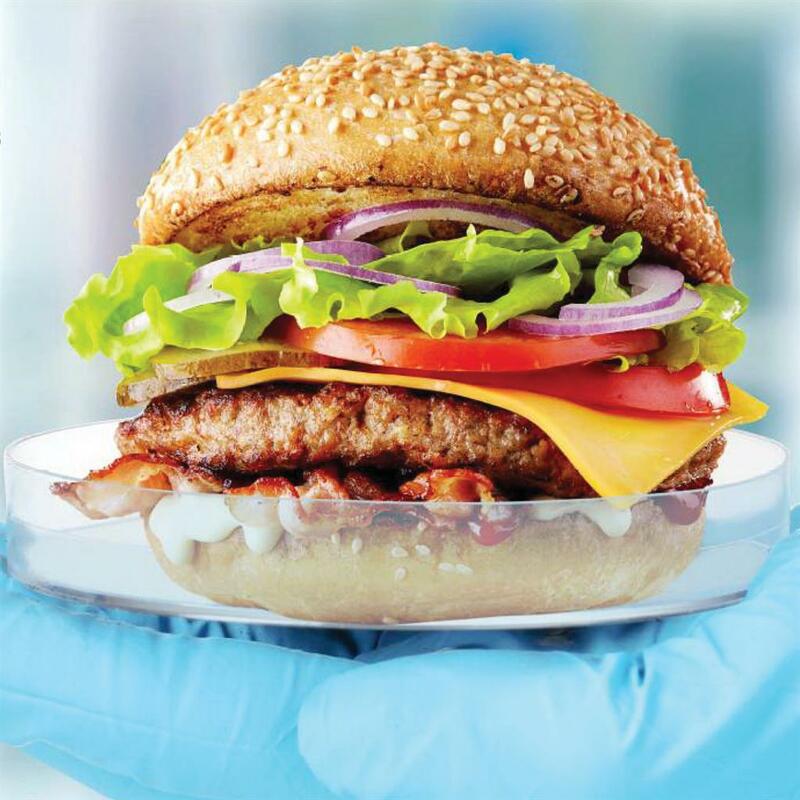 The first test-tube burger is launched by Mark Post of Maastricht University, who has a background in repairing heart tissue. The meat is described as dry and anaemic. A succulent beef meatball, developed through cellular agriculture, is launched by San Francisco firm Memphis Meats. 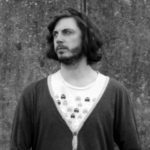 Finless Foods is launched by biochemists Mike Selden and Brian Wyrwas to grow fish flesh from the cells of dead fish. When a fish dies, they collect it from the aquarium, feed the cells a mixture of salt, carbohydrates and proteins, and the cells double within 24 hours. Lab-grown duck à l’orange and fried chicken arrive on the menu. The first prototype cultured fish costs around £150 per teaspoon, or £14,380 per pound of fish. Just Scramble, made from eggless eggs, is launched by Hampton Creek. A reviewer wrote that ‘the texture was perfect and the taste was distinctly egg’. What will the burger of the future taste like? Paul Shapiro, author of Clean Meat: How Growing Meat Without Animals Will Revolutionize Dinner And The World, has eaten all manner of clean meats and is on record as saying they all taste like meat ‘because they are meat’. The rest of us will have to wait until they pass national food standard regulations. Scrambled eggs made from mung beans taste as good as the real thing: that’s the unsurprising claim of Hampton Creek, the start-up where scientists are developing eggless eggs. 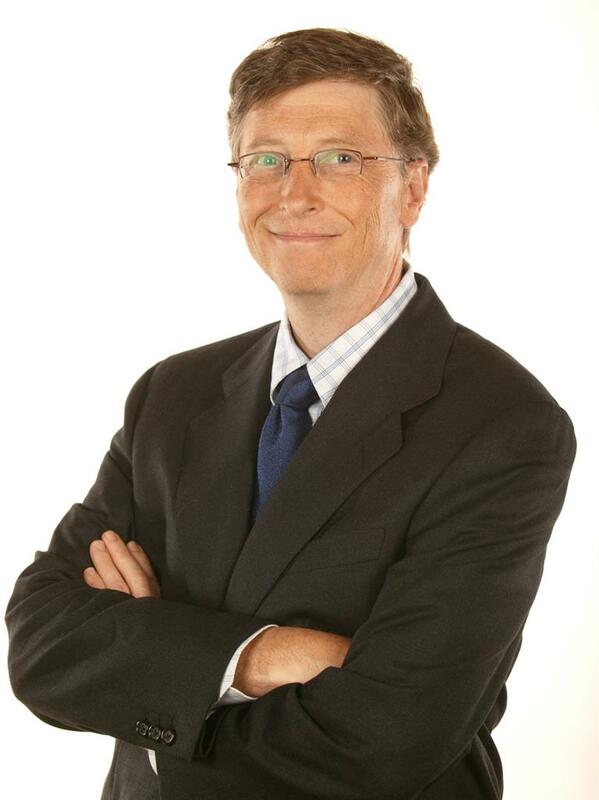 Backed by six billionaires including Bill Gates (pictured), it was founded in December 2011. When Gates tried a chicken taco made in a lab by Beyond Meat, he claimed he couldn’t tell the difference from the real thing. The LA company also makes beefburgers that bleed beetroot juice. Finless Food grows fish flesh in a lab. Cells are laid out on a structure shaping them to look like real fish fillets, and the resulting flesh tastes ocean-fresh, apparently.